Create eye catching swirls and loops with these dual satin ribbons that swivel from a 9" sparkle filled handle. 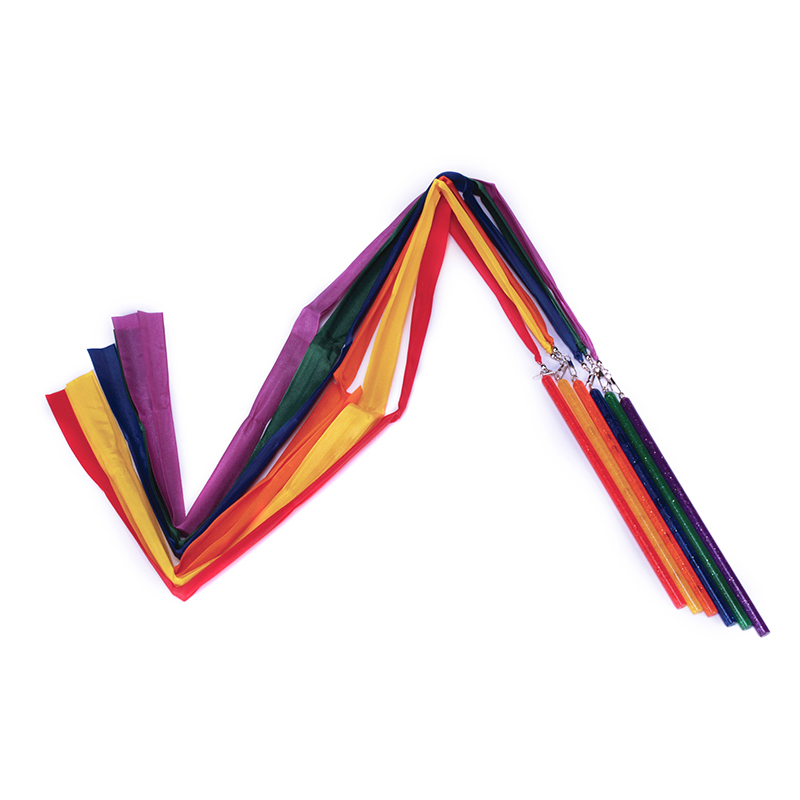 Set of 6 in assorted colors, 6' ribbon lengths. 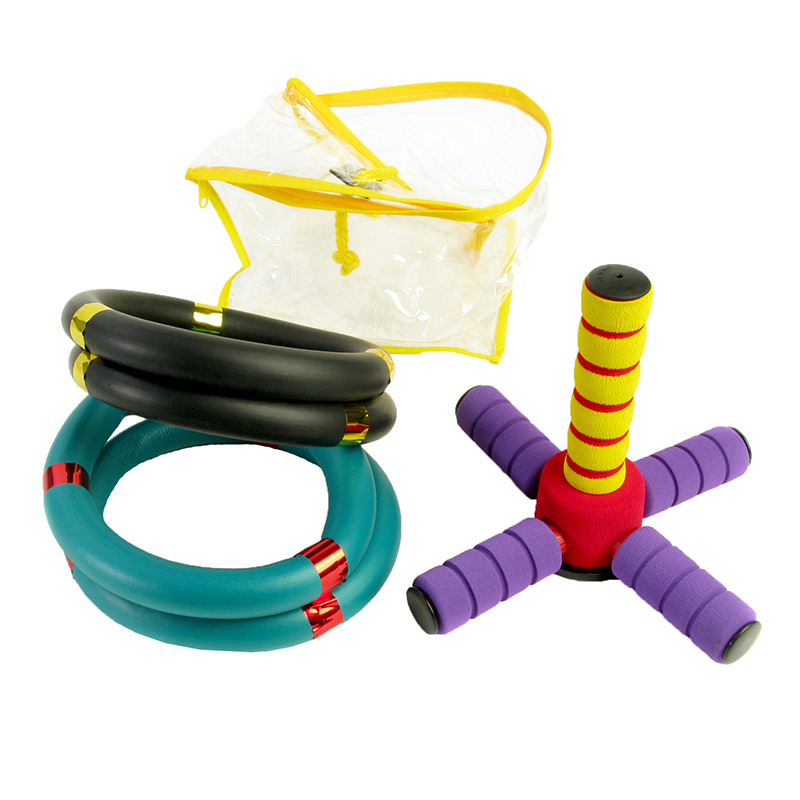 The Rhythm Ribbon 6ft can be found in our Physical Fitness product category within the Active Play.